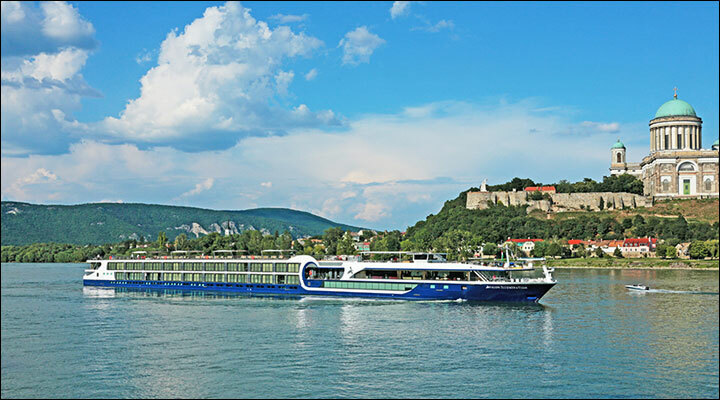 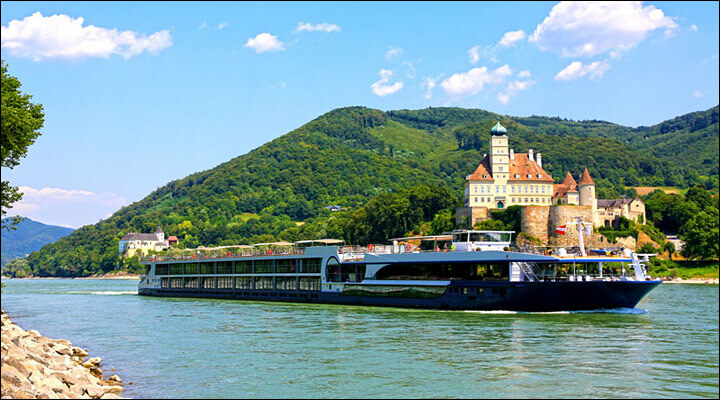 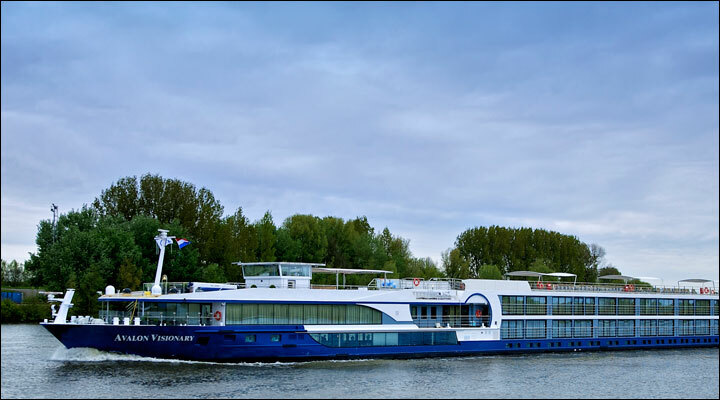 As part of the Globus family of brands, Avalon Waterways is backed by more than 80 years of experience in planning itineraries and guiding vacations around the world. 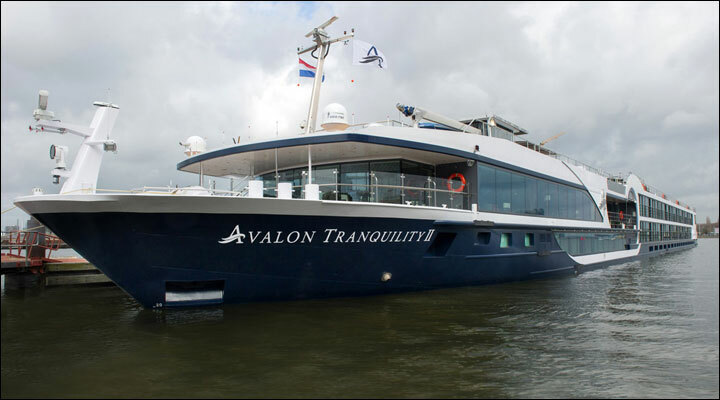 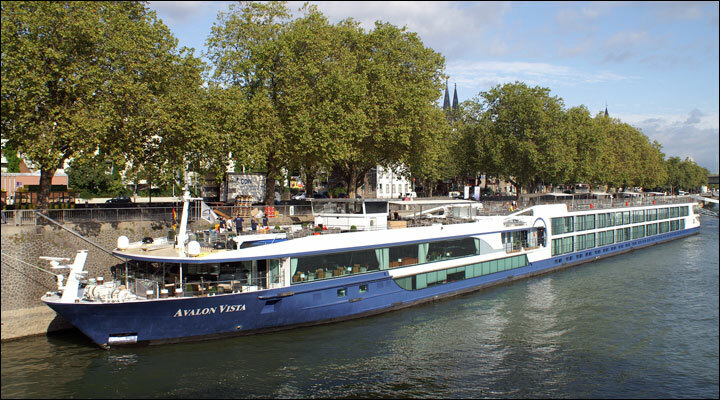 And as experts in travel, Avalon continues to raise the bar when it comes to river and small-ship cruising by creating truly unique getaways - on one of the youngest fleets on the waterways today. 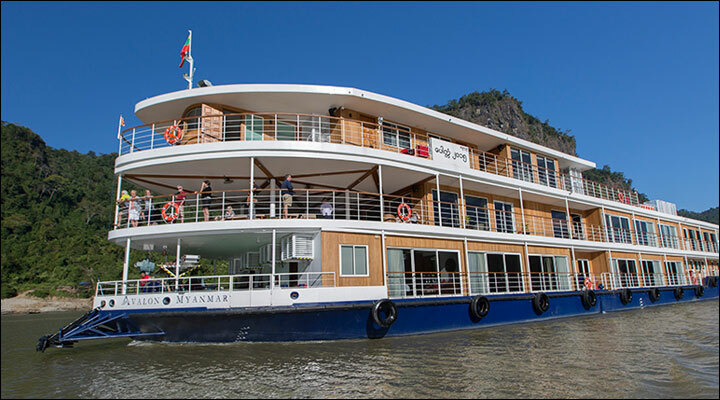 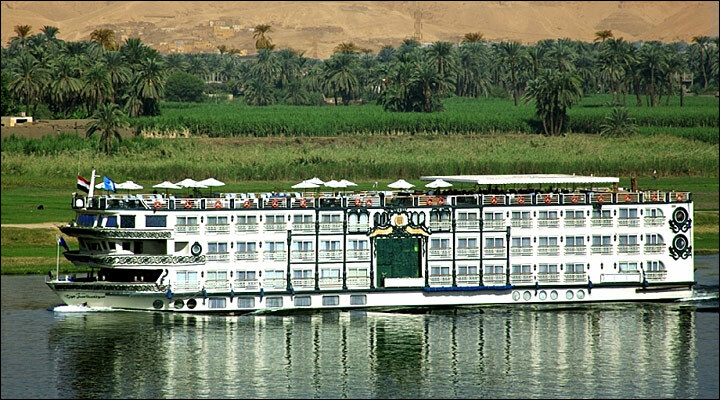 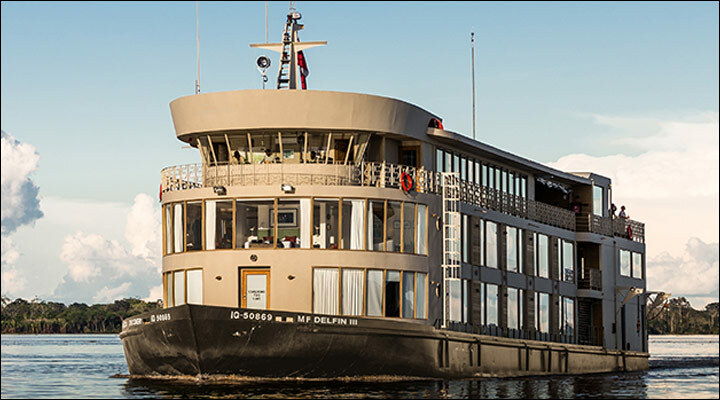 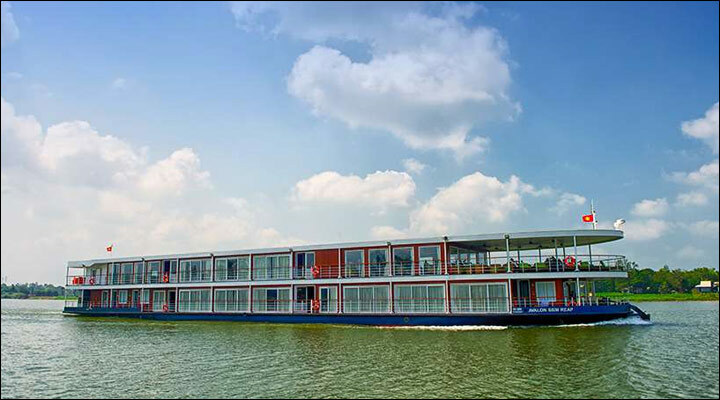 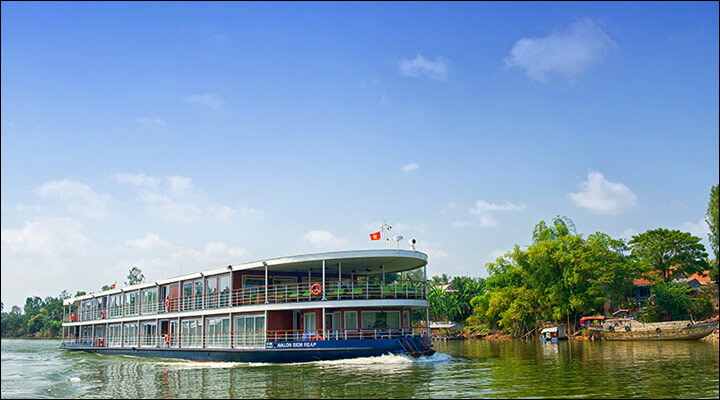 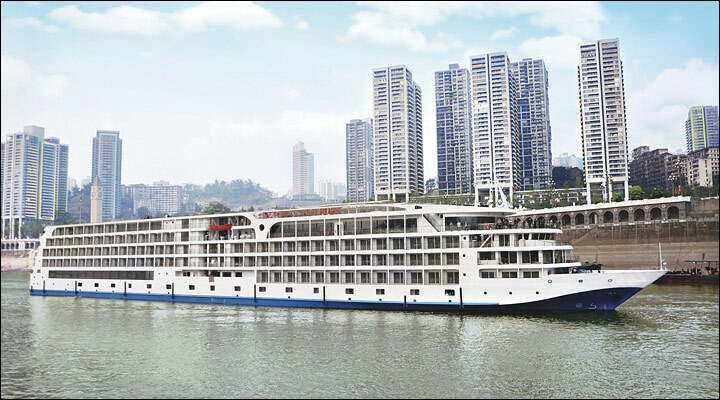 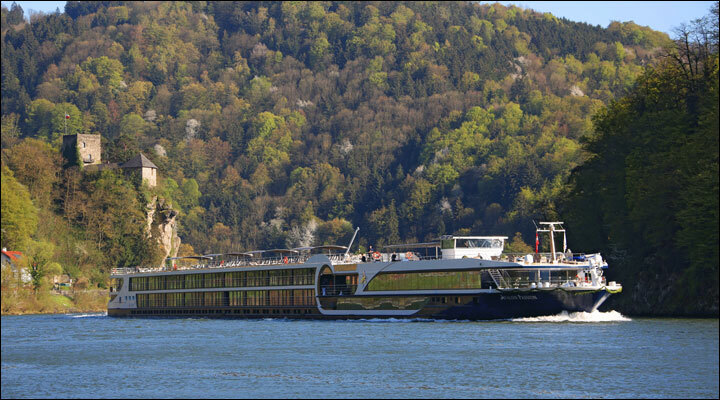 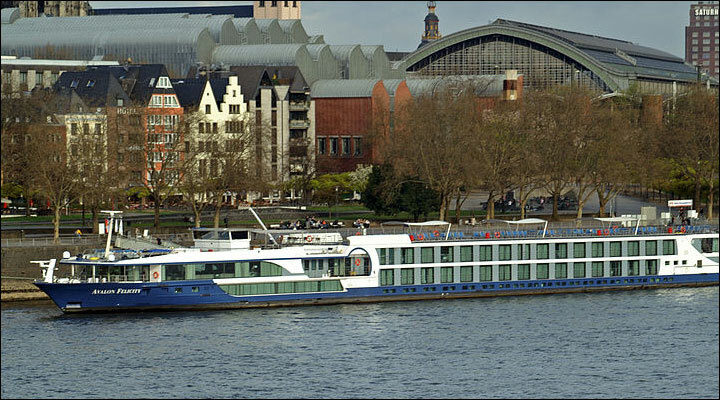 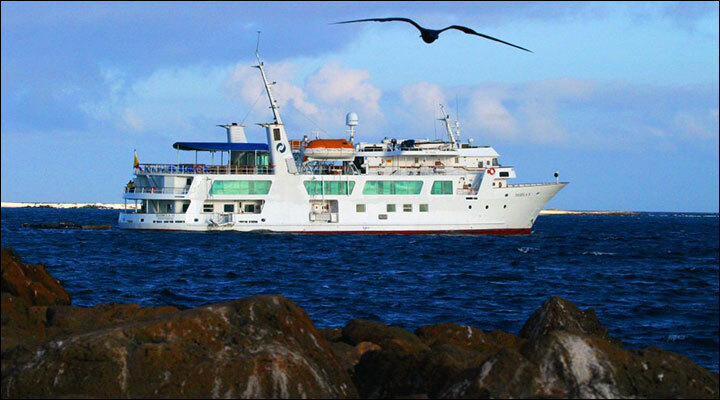 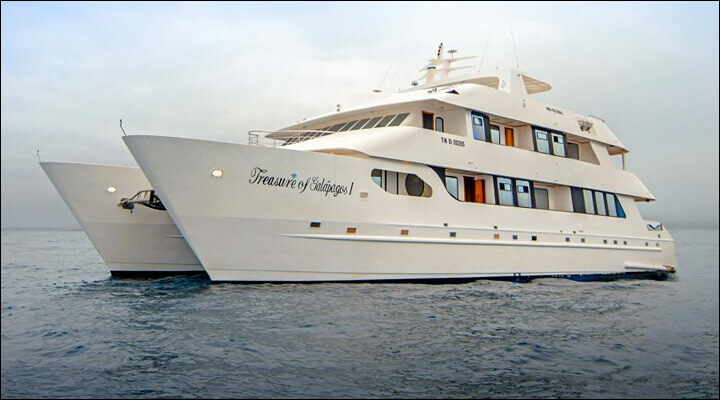 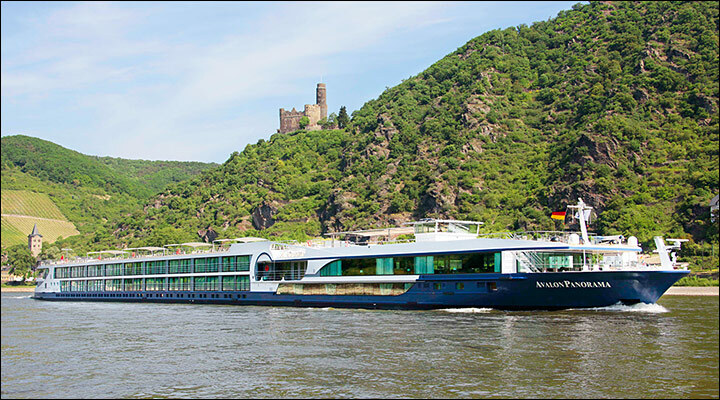 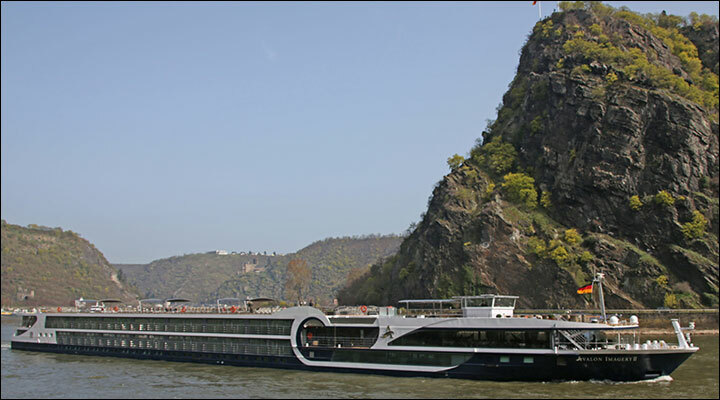 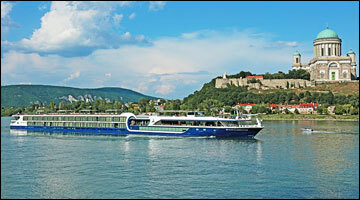 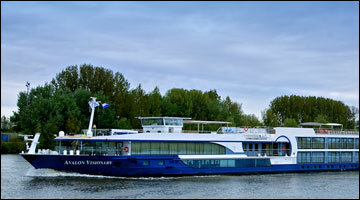 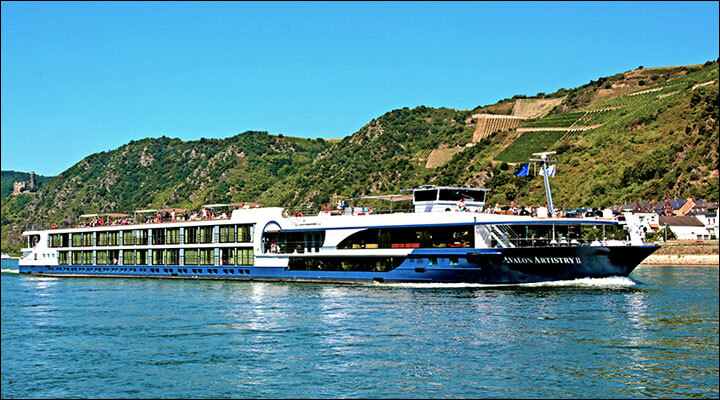 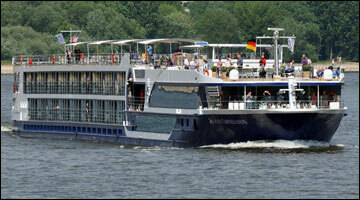 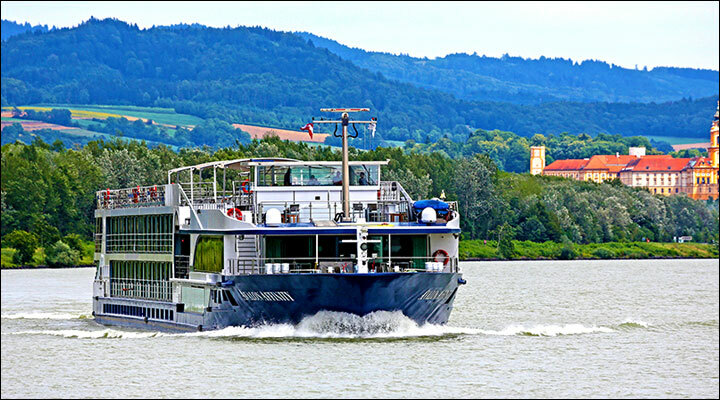 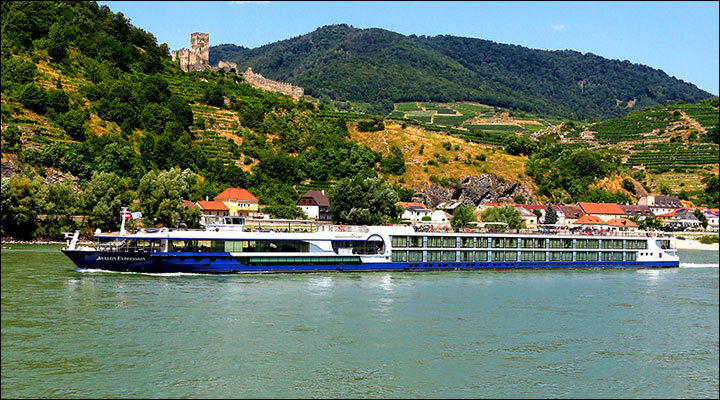 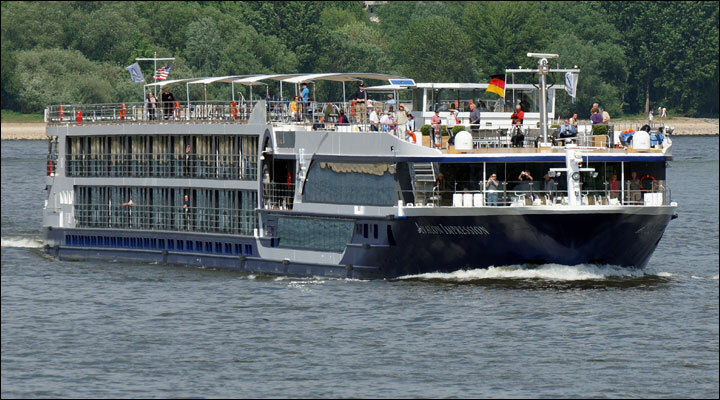 Travelers gave our river cruise vacations a 98% satisfaction rating on post-river cruise surveys. 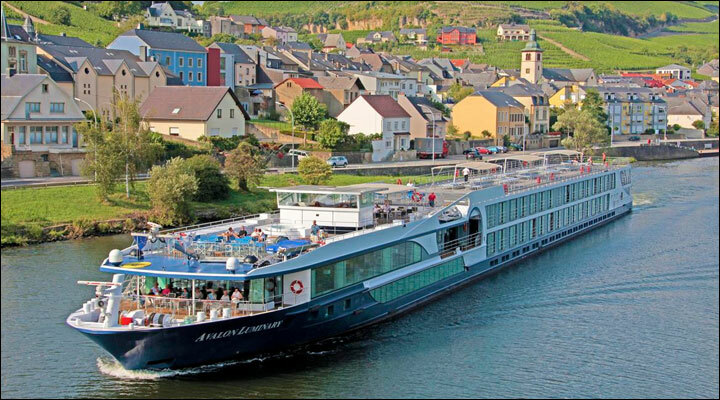 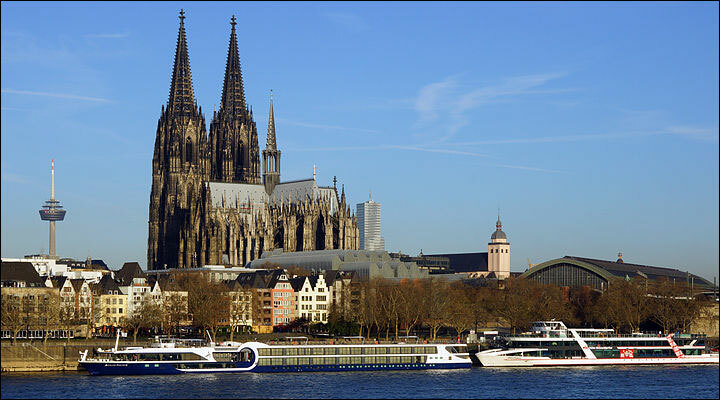 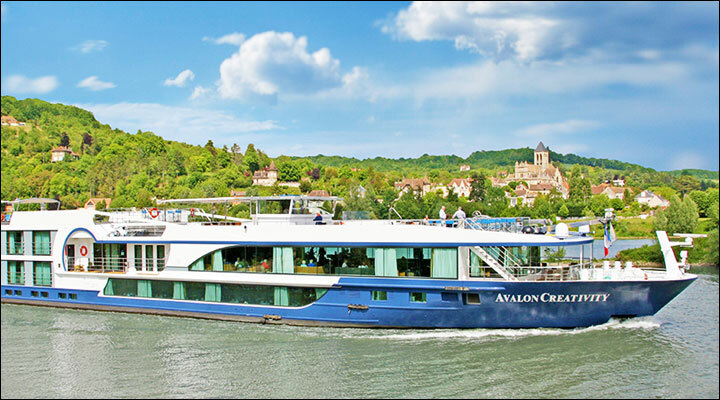 Avalon Waterways requires proof of Interline Rate Eligibility immediately upon confirmation of your booking. 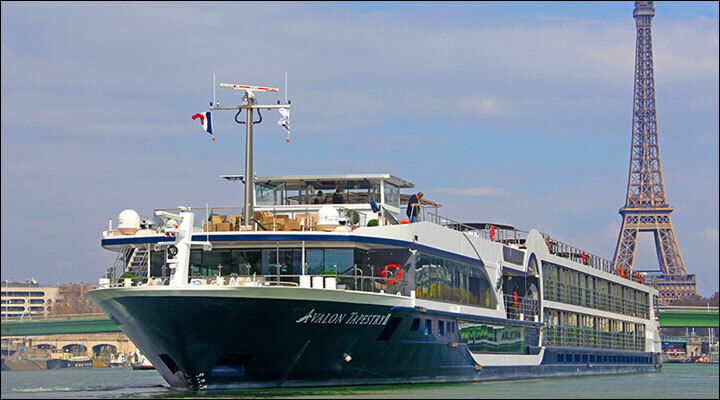 Without proof of qualified interline eligibility, Avalon Waterways reserves the right to automatically adjust the price to the applicable retail rate prior to departure.